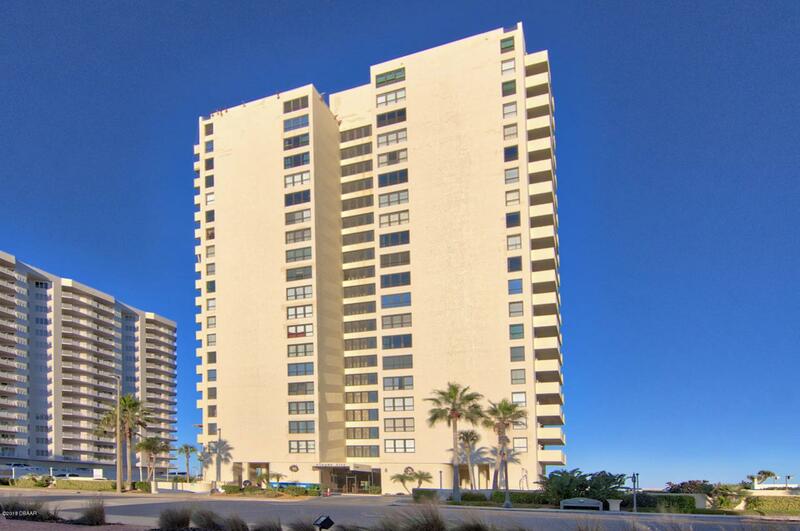 Beach Life...could be yours with this 2 bedroom 2 bath condo on the 18th floor. Immediate Occupancy. Enjoy waking up to amazing ocean views from both bedrooms. Catch some sun on your personal balcony or down by the community pool that's just steps away from the beach. This unit offers spectacular views of both the ocean and river. Tile floors though out Oceans Five is ideally located near Publix, CVS and banks. There are many Resort Style amenities that come with living your best Beach Life. Listing courtesy of David Deangelis of Re/Max Signature.